When Amy grows up, she wants to be an astronaut. But right now, she’ll settle for stargazing though the telescope her father gave her. 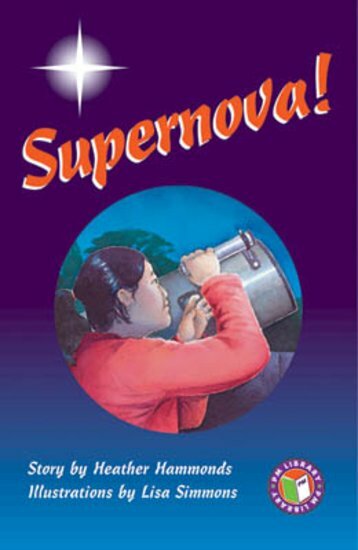 The kids at school like to tease her, but when Amy and her friends James discover a brand new supernova, guess who has the last laugh?